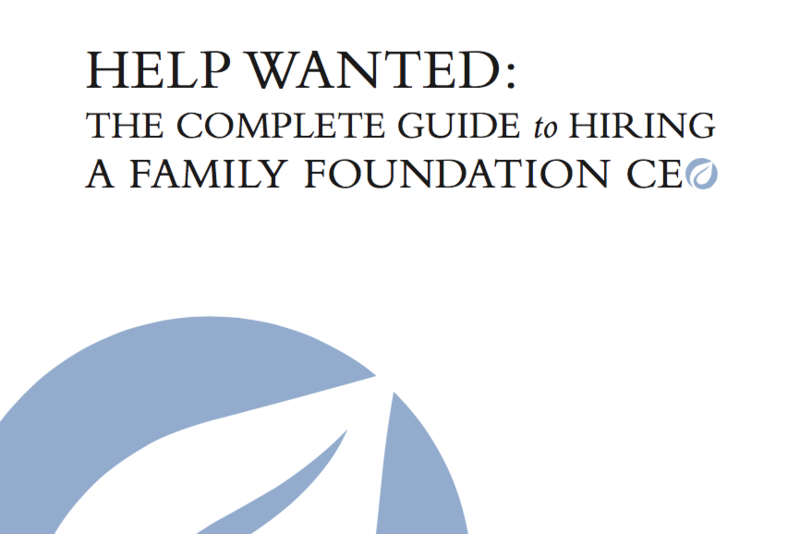 COPYRIGHT NOTICE: Your payment entitles you to a multi-use license for the PDF of this guide from the National Center for Family Philanthropy. This means that you may save or print up to 10 copies of this guide for other members of your board or staff only, and may distribute up to 10 copies of this guide in whole or part in any form (printed, PDF, etc.) to others affiliated with your organization. Please note that this license does not extend to individuals not affiliated with your organization.